Children’s birthday parties are becoming very popular at The Swindon Limo Company. With our wide range of Limousines, Hummers and Party limo buses in many different colours we are the Limo company to use in Swindon or surrounding areas. 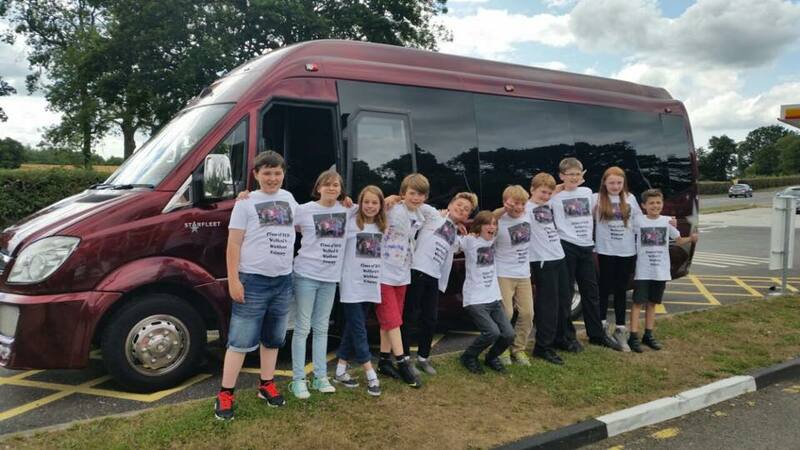 Treat your children with a trip in a Limousine for either a 1 hour cruise, a return to and from their party whether they are going bowling, cinema, indoor play zones, restaurants or a day out of town. Get their party started from your door with all Limousines having screens throughout to watch music videos, playing their favourite music playlist, lighting displays, soft drinks on board and arriving in style to their chosen destination in Swindon making it a birthday party to remember. All our chauffeurs are CRB checked and our cars are fully licensed and insured with the appropriate authorities giving you that peace of mind when booking with us. We offer great deals in and around Swindon with great mid week prices. Fill out an online quote form to get prices and availability.